Aspiring Solicitors has partnered with Barclays Legal and four law firms to deliver a unique legal work experience for our members on the autistic spectrum. Supported by Simmons & Simmons, Dentons, Reed Smith and Hogan Lovells, successful candidates will spend a week in one of the law firms followed by another week at Barclays Legal. 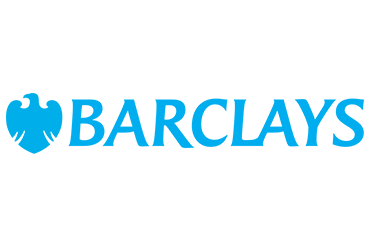 This is a great work experience opportunity which will enable the successful candidates to appreciate the different dynamics between private practice in leading law firms and in house legal in a leading financial services company such as Barclays. This is an amazing opportunity for Aspiring Solicitors members who are autistic and we are delighted to provide the first initiative of its kind in the UK! Please complete the application form for the scheme via this link. Please ensure you complete the form and submit it by 6pm on Tuesday 11 December 2018. You will receive an automatic email confirmation when you have submitted your completed form for your information.